Introducing the new Pink Wavemaster! 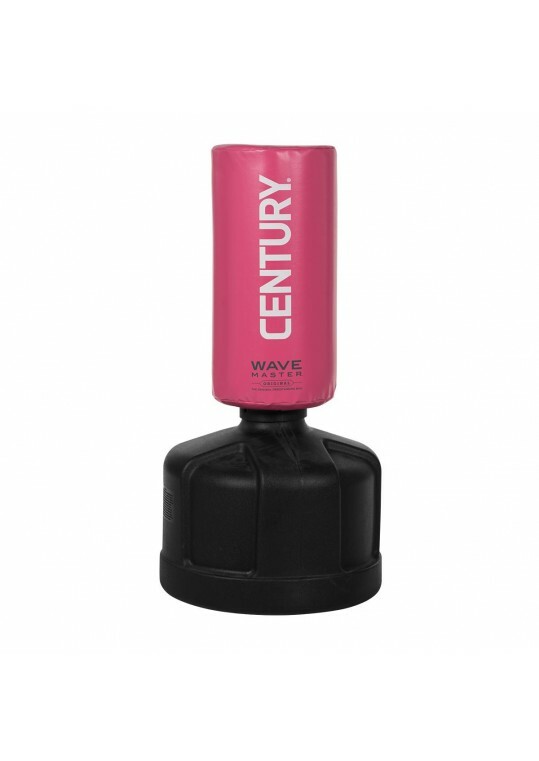 The Wavemaster is the original freestanding heavy bag, excellent for developing kicks, punches, and strikes. Constructed of high-density foam, the Wavemaster has a rounded base that is easily relocated without the need of permanent fixtures. The base can be filled with sand or water. Features seven height adjustments from 47 inches to 68 inches.